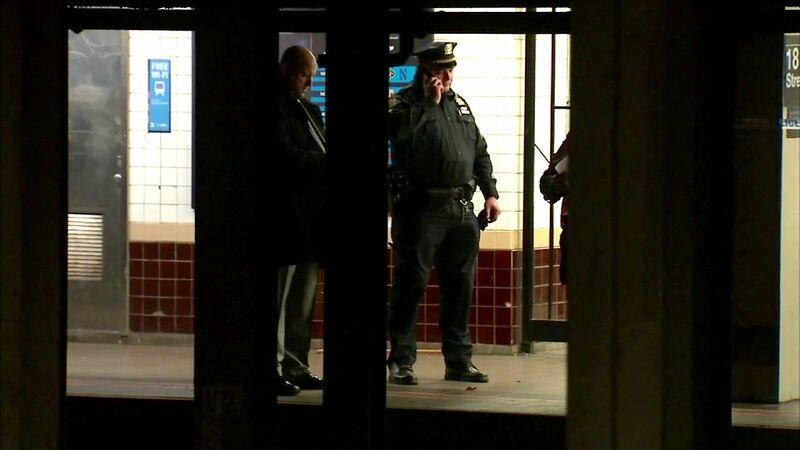 CHELSEA, Manhattan (WABC) -- Police have made an arrest after a man was pushed onto subway tracks in Chelsea Sunday morning. The NYPD says 25-year-old Aaron Clary of Newark turned himself in at the Manhattan Transit Squad and has been charged with attempted manslaughter and assault. 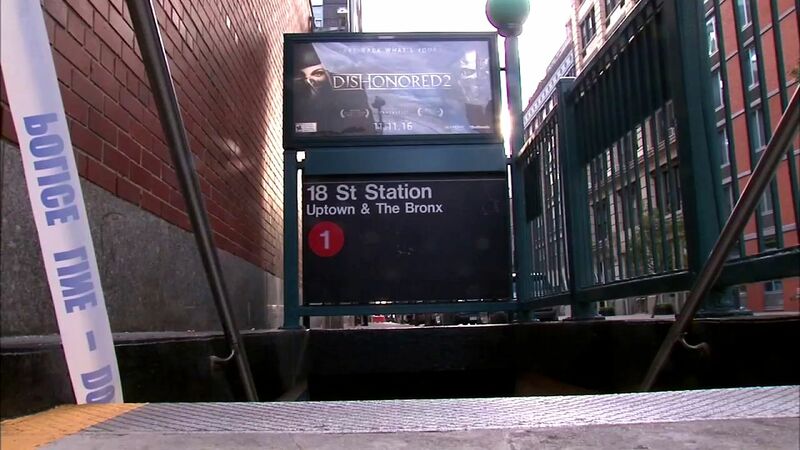 Police responded to the subway station at West 18th Street and Seventh Avenue at about 7:30 a.m. Sunday and found a 54-year-old man on the tracks, pinned under a subway car with a laceration to his foot and a contusion to his head. Investigators determined determined he was pushed onto the tracks as a northbound #2 train entered the station. The victim was removed and transported by EMS to Bellevue Hospital conscious and alert. Authorities say Clary was highly intoxicated when he pushed his friend into the path of an oncoming train, only realizing what he had done when he woke up from his stupor hours later. Both the victim and the suspect were celebrating their friend's birthday at McManus Bar at 152 Seventh Avenue. After closing the bar at about 5 a.m., they left and went to the next door Chelsea Deli at 154 Seventh Avenue, where they drank for two more hours, according to investigators. 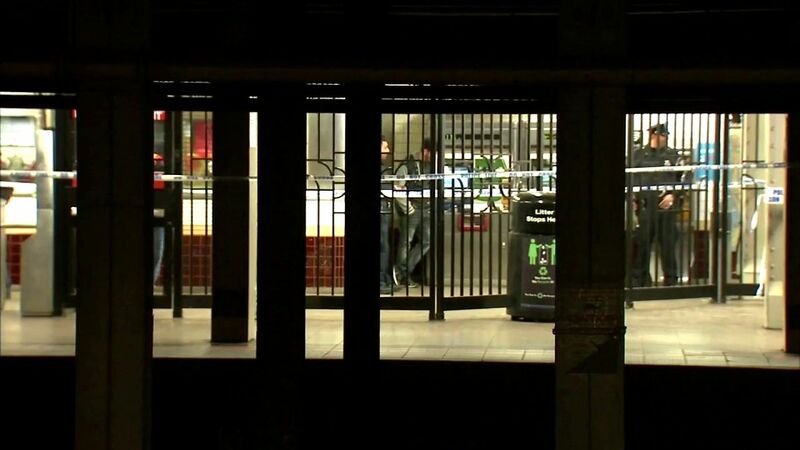 At 7 a.m. they left the deli and walked toward the 18th Street subway station. The man who had celebrated the birthday told detectives that, for no apparent reason, Clary suddenly pushed the victim onto the tracks. He then fled the scene.